When you go deep sea fishing out of Corpus Christi, you will have the Gulf of Mexico at its finest. 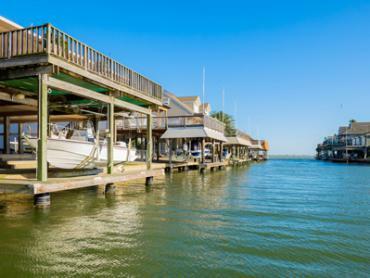 And, if you feel like fishing some more once you get back with a Tuna or Mahi, the storied inshore waterways of the Sparkling City By the Sea will have you hooked. You will see deep sea fishing trips running from 24 hours to as much as 80 hours and longer. It’s not that you need to voyage into the heart of the Gulf of Mexico, it’s that you can’t have enough of the thrill. 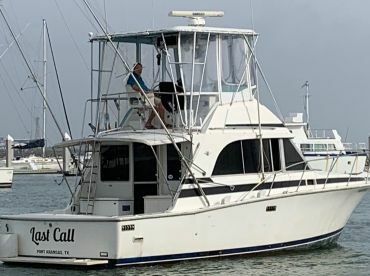 Yellowfin and Blackfin Tuna, Wahoo, Dolphin, as well as massive Amberjack, Grouper, and Snapper - it’s easy to see why so many charters head far out, packed with eager anglers of all levels of expertise. 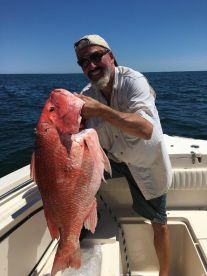 Once past the state waters and a bit further out, you can hope to get anything from Amberjack to a good stock of Groupers. They are found around reefs and wrecks anywhere from 15 to 40 miles. 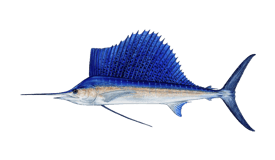 There are also a lot of Sailfish, White and Blue Marlin, Wahoo and Tuna once you get pass the 40 mile mark. The continental shelf lies 60 miles from the coast. 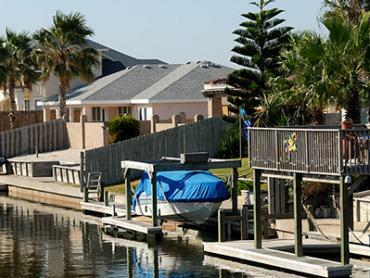 Among Corpus Christi fishing spots, there are several worth the mention. 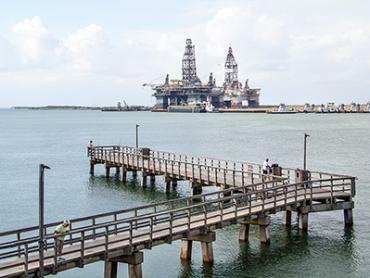 Oil rigs around the Ant Hills Area are found in 200 ft deep waters and offer a real Jurassic park - massive Amberjacks, Cubera Snapper, and big Cobia in abundance. Ranzels Rock are a small rock formation but with big fish. 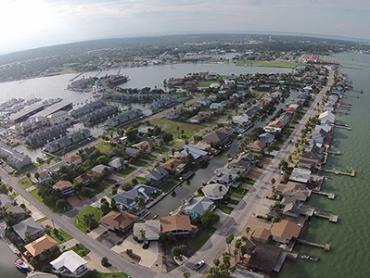 They lie about 65 nautical miles southeast of Corpus Christi and fish well for Amberjacks, Grouper, and big Snapper. And, it’s an outstanding fishing location for Billfish and Yellowfin Tuna. 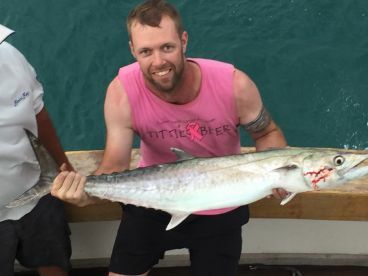 Other reefs and spots to check out are Adam Rock, 29 Fathom Bank, Stetston Bank - all these store superb fishing that’s scorching hot in summer months but won’t disappoint on colder days either. Flower Gardens lie 100 miles offshore and - pardon the pun - they offer fishing in blossom. Enormous Wahoo, Yellowfin Tuna, Mahi and other pelagics are biting like mad and have no mercy for your lines and bait. Boomvang is a floater oil rig lying 125 miles offshore with stellar reputation for Tunas. Night time or broad daylight, they will be there ready for some grappling. A lot of anglers hit the Tequila Rig which is about 95 nautical miles from the mainland and offers incredible Tuna and Billfish battles.